New Year's Resolutions: Put Your Imperfections Behind You! Fresh starts are real! This week we will hear a lot of advice about setting the appropriate New Year's resolutions. 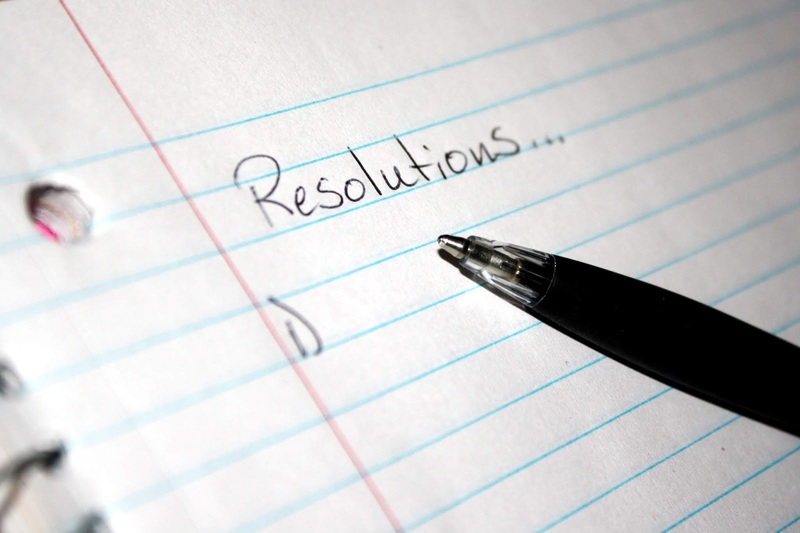 We'll also hear about how hard it is to actually adhere to our resolutions. So many of us establish diet or exercise goals this time of year, but by the spring, we find ourselves struggling to stick with our original plans. Having said that, recent research does suggest that New Year's Day might be a more effective day for setting a bold goal than a "typical" day during the year. Hengchen Dai, Katherine Milkman, and Jason Riis published a paper three years ago titled, "Put Your Imperfections behind You:Temporal Landmarks Spur Goal Initiation When They Signal New Beginnings." They studied "temporal landmarks" - i.e. days that “stand in marked contrast to the seemingly unending stream of trivial and ordinary occurrences” in our lives. These landmarks include birthdays, holidays, new beginnings (of a year or semester), and major life events such as a wedding. These scholars examined whether an event that marked a "new beginning" could be motivating for people to pursue a particular goal. Dai, Milkman, and Riis found that landmarks that represent new beginnings are useful to us because they enable us to "leave our old selves behind" and to embrace a better version of ourselves. 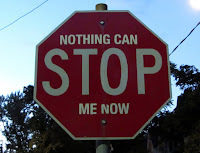 We can "disassociate" ourselves from our past imperfect selves, in a sense, at these landmark moments. That motivates us to pursue a new goal, perhaps to eradicate a bad habit. In sum, New Year's Day might just be the right time to attempt to pursue a bold new goal regarding your career, personal well-being, or other aspect of your life. Of course, much work will remain with regard to adhering to that goal. However, the holiday will certainly be advantageous when it comes to initiating the pursuit of this new goal, much more effective than January 3rd or 4th might be... unless that happens to be your birthday or some other key moment in your life. I'll be speaking about my new book, Unlocking Creativity, at the Business Value Forum on February 20th. The event will take place from 7:30am-9:30am at Bryant University. The BVF is a non-profit organization that brings together local business leaders for learning and networking opportunities. Please consider registering for this event! 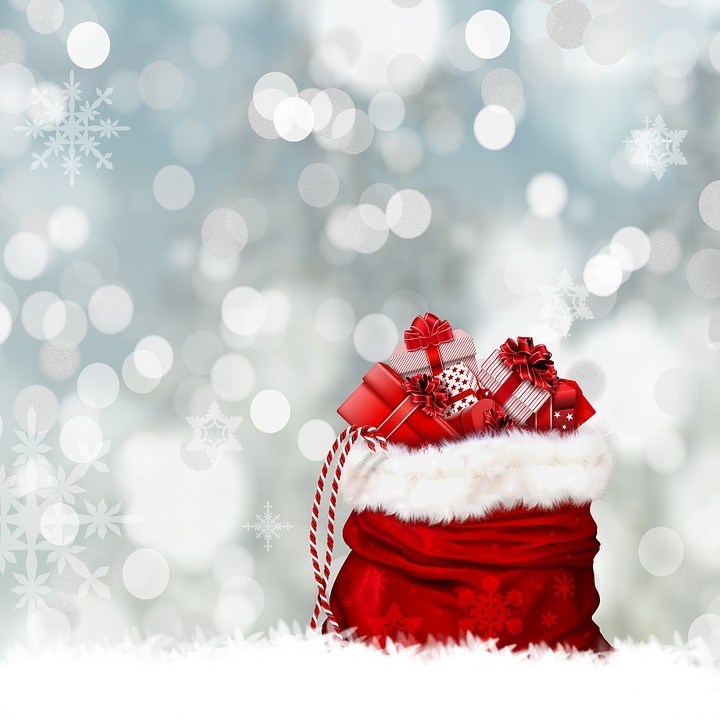 Several years ago, Karl Halvor Teigen and his colleagues published an article titled, "Giver-receiver asymmetries in gift preferences." As some of us scramble for last minute gifts this Christmas Eve (not me, I'm done! ), we might want to keep in mind a few of their findings. Perhaps retailers too should consider these research conclusions as they think about their marketing and merchandising strategies, though they may apply the lessons quite differently than consumers should. Here is what Teigen and his colleagues found. Gift givers and receivers have starkly different preferences regarding the nature of presents exchanged. For example, receivers tend to enjoy practical and useful gifts, but givers often opt for more exclusive, less practical items. Similarly, givers tend to prefer gift cards, while receivers would rather have cash. Finally, givers often stress about insuring that the gift will arrive on time for an important holiday or event. Receivers are much more forgiving than we think about a late arriving present. In sum, the study shows that givers might want to rethink their strategies and stop worrying quite as much as they do. Don't let stress hamper your celebration of Christmas. After all, it's not really about the gifts anyway. Boards of Directors: What Happens to Female Dissenters? We find that directors, male and female, are significantly less likely to continue serving on the focal board after issuing a dissenting opinion. All else equal, dissenters are more than twice as likely to be dismissed from the focal board compared to those who did not dissent. We also find that female dissenters will be more likely than male dissenters to be knocked off the board due to the in-group/out-group bias: a female dissenter was almost four times more likely to be dismissed compared to her female colleague who did not dissent, while a male dissenter was only (less than) twice as likely to leave the board following a dissenting opinion. 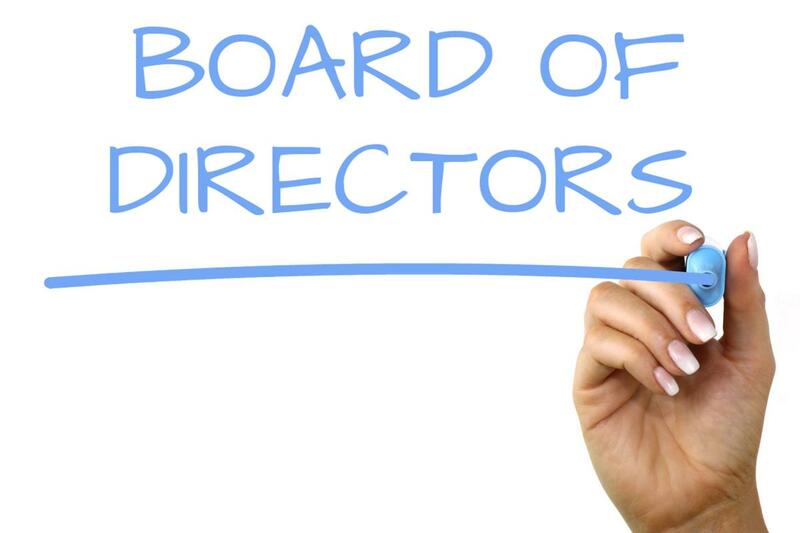 They also found that female dissenters are more likely to be dismissed if there are other female directors on the board. The scholars explain that result by arguing that the boards may feel that they can "afford losing the female dissenter, as they are no longer subject to the societal pressure to have (at least) one woman on the board." The findings are troubling, if not surprising, to many scholars who have examined corporate governance practices. Many boards do not have constructive debates. Dissenters are marginalized easily, and they are viewed as disruptive or unhelpful. Female board members often bring an important, different perspective to board meetings, but it's hard for them to contribute if they are penalized so strongly for expressing dissent. Is Tesla Highly Vulnerable to a Hidden Risk or Ambiguous Threat? At Tesla, Musk’s oddness was accepted. He was, after all, the leader, the biggest stockholder, the visionary. But sometimes his impatience would turn into tirades. “We called it ‘the idiot bit,’ ” a senior engineering executive told me. “If you said something wrong or made one mistake or rubbed him the wrong way, he would decide you’re an idiot and there was nothing that could change his mind.” Musk would openly deride employees in meetings, according to numerous sources, insulting their competence, bullying those who had failed to perform, demoting people on the spot. Those statements worry me a great deal. 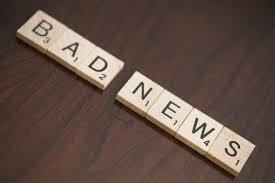 Bad news does not rise to the top in most organizations. It often remains hidden. Ambiguous risks certainly get downplayed or suppressed if leaders create the wrong kind of climate or environment within the firm. As the organization grows, it will become harder for Musk to know everything. Will people filter the information that he receives in ways that could become very problematic? Stay tuned. You can find more information about my books, simulations, and Great Courses lectures there. The blog will remain at this URL, and I'll continue to post regularly. Thanks for being a loyal reader! Optimism can be a powerful force in an organization. Certainly, leaders need to be optimistic if they wish for the firm to accomplish ambitious goals and objectives. We won't get anywhere if people are always saying, "We can't do that. It's not realistic. That won't work here." Having said that, leaders sometimes fall in love with rosy scenarios. They fail to question assumptions, and they don't look closely enough at worst-case scenarios. David Breashears, the great mountaineer and accomplished filmmaker, once told me that some leaders are not really leaders; they are cheerleaders. He said that they never talk about failure. Breashears pointed out that you have to express confidence in your team, but you have to consider and prepare for failure scenarios. If you don't, you could die on a mountain. My experience suggests that many leaders don't want to talk about failure. They enjoy setting very ambitious targets and celebrate the notion of achieving the impossible. However, the best leaders understand precisely the nature of the challenge that they are setting forth for the organization. They might be setting aggressive targets, but they understand the risks. They have probed each assumption, and they recognize where things can go wrong. Researcher Gary Klein advocates the use of the pre-mortem, an exercise designed to imagine what failure might look like before you embark on a project, so that you can either build contingency plans or alter your initial strategy so as to enhance the odds of success. Many leaders do not utilize pre-mortems, though they are highly effective in institutions such as the military. Already the chief of GE’s largest business by sales, Bolze, 52 years old and square-jawed, was in the race to succeed Immelt, and he was about to add a huge new global portfolio of power plants and thousands of workers to his fiefdom. Moving through the slides, Bolze came to the proposed annual sales growth rate of the power business: 5%. There was ample reason for skepticism. Power had been struggling to meet targets, and its sales hadn’t grown that quickly in years. Global investment in new gas-fired power plants was slowing. Energy efficiency was on the rise. That meant future revenue from the highly profitable service contracts GE had signed was likely to fall, or at least to grow less quickly. Global gross domestic product, a reliable proxy for the power market, was below 4%. It was a rosy assumption that cried out for interrogation, the very point of the formal review. As the room watched, Immelt gave the desk in front of him a confident slap. “Great, next page,” he said. The story is rather disconcerting, but don't think that GE and Immelt are unique. 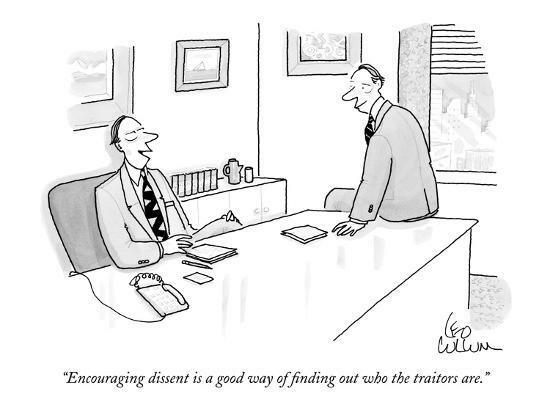 This story plays out in many organizations each day. The most successful leaders become comfortable with managing a delicate balancing act. They aim high, but they critically examine how failure might occur. They uncover hidden risks, and they probe for faulty assumptions and problematic strategies. They are healthy skeptics. Are Reluctant Leaders More Effective? Sam Walker has written an intriguing piece for the Wall Street Journal this week. 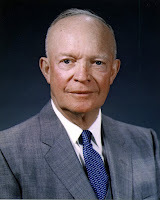 The article's title is: "The Eisenhower Code: Happy to Serve, Reluctant to Lead." Walker recounts how Ike initially was not interested in running for president, after serving the country honorably and capably as a military leader. However, he eventually did choose to stand for election and became a very successful two-term president. Walker cites other reluctant leaders from George Washington to Moses, each of whom served their people very effectively. Walker points to research by Professor Laura Empson on the topic of reluctant leadership: "A 2014 study by London’s Cass Business School found that reluctant bosses are better at navigating office politics and maintaining control while also promoting autonomy. Because they came to power by doing hard work in the trenches, their leadership is often viewed as more legitimate." I'm quite sure reluctance is not a prerequisite for success, but there's something to the point that overly ambitious folks can sometimes get themselves into trouble. Walker then recounts the story of a hospital executive who reluctantly became CEO. Chuck Stokes served as the chief operating officer of a Houston-based hospital operator for many years. He did not want to be chief executive. However, he reluctantly took the job when he was called upon, and he served very capably. Walker concluded, "While Mr. Stokes has made a fine CEO, his ongoing reluctance raises an interesting question: Maybe the source of our leadership emergency isn’t a lack of talent, but the growing pile of things we expect leaders to do." Clearly, some very talented people are reluctant to became the chief executive because of the many demands on the job, including the external aspects of the role. Some highly successful folks simply don't want to deal with investors, the press, and other external constituents. They like to work diligently and quietly to execute, and they enjoy building great teams. It's an interesting point, and one that we have to consider given how many complex organizations are and how many directions we are pulling leaders in at times. Having said that, my experience suggests that many leaders don't do a great job of managing their time. They take on many external roles and tasks, when they perhaps should focus more on simply leading their company. It requires tough tradeoffs, but the best leaders recognize that there are limits to their time and attention. 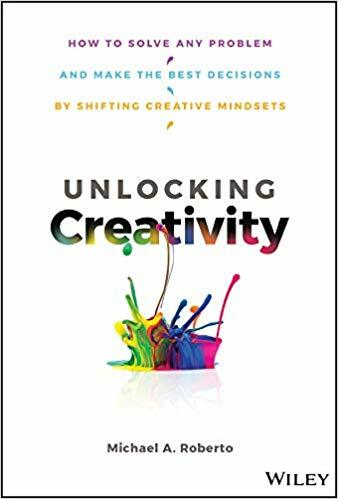 My new book, Unlocking Creativity, will be released one month from today, on January 7th, 2019. You can pre-order the book now. Thank you for taking a look at my new work! I look forward to hearing what you think! Allison Wood Brooks and her colleagues have published a new working paper titled, "Mitigating Malicious Envy: Why Successful People Should Reveal Their Failures." These scholars argue that leaders need to discuss their failures openly. They should avoid simply talking about past success, because focusing only on past achievements can stir up "malicious envy" on the part of team members. Brooks explains, “When people feel malicious envy, they engage in counterproductive work to harm other people. They tend to undermine others and try to slow them down.” However, you might be thinking that discussing failures undermines people's perceptions of the leader's competence reduces their ability to inspire and motivate others to follow them. Brooks and her colleagues find that acknowledging past stumbles does not reduce admiration for the leader. You can read more about their research in this column from HBS Working Knowledge. Interestingly, other research suggests that there may be another important reason for leaders to open up about their failures. Research in the field of education by Xiaodong Lin-Siegler and her colleagues examined how students responded to stories told about the achievements of great scientists such as Albert Einstein, Marie Curie, and Michael Faraday. If students heard only heroic stories of their achievements, they performed worse in science class than if they heard stories of the challenges and obstacles that these scientists faced, and the failures on their path to great achievement. Students could identify more with those authentic stories of difficulty and challenge. Moreover, they were more confident in their own ability to excel in science if they heard these stories of challenge and triumph. The lesson is clear for leaders. You not only reduce malicious envy if you open up about past failures, but you may bolster the confidence of your team members. The belief in their ability to take on new challenges may rise, and as a result, performance of your team may increase as well. Most importantly, others' perception of your competence may not suffer if you are honest with them about past achievements and struggles. Leslie cites research demonstrating that having friendships at work can enhance employee engagement and job satisfaction. 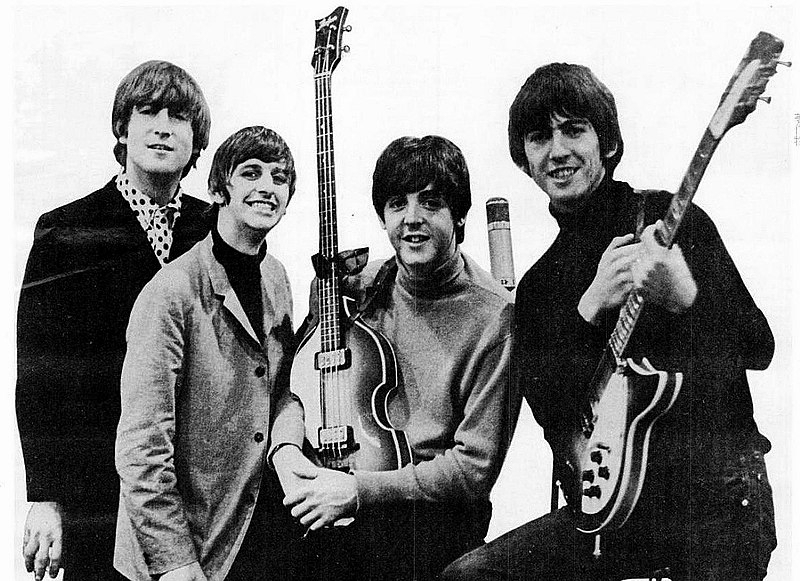 Moreover, he notes that the intimate friendships of John, Paul, George, and Ringo meant that they could literally finish each other's sentences. Of course, working with your closest friends has its costs and risks. Differences of opinion on issues can turn emotional and interpersonal in a hurry. Fractures can result within a team. Leslie notes that Tom Petty used to lead the band in a very egalitarian fashion. He shared all profits equally. Soon, though, he realized that trying to operate as a team of equals proved problematic. He shifted toward a more top-down approach and no longer shared profits equally. People had a hard time accepting his decision at first, but eventually, they worked through their differences and remained a cohesive, productive band for decades. Leslie also points to "The Boss" - Bruce Springsteen - as an example of an autocratic approach. Springsteen once said, “Democracy in a band...is often a ticking time bomb. If I was going to carry the workload and responsibility, I might as well assume the power. I’ve always believed that the E Street Band’s continued existence is partially due to the fact that there was little to no role confusion among its members.” Some famous founders have operated autocracies successfully, but of course, autocracies come with serious downsides as well. The lack of empowerment can be very demotivating in many circumstances. 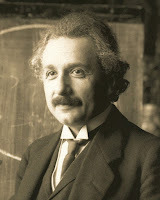 Moreover, if the leader makes questionable decisions, and they remain unchallenged, team performance can suffer greatly. Democracies: "Everybody Hurts" - example: R.E.M. Democratic approaches in rock bands, as in startups, can be problematic at times, as people do not understand or accept their roles. Members find themselves stepping on each other's toes, and they fight over who deserves the credit. However, democracy worked for R.E.M. and for Coldplay. Leslie writes, "The democratic model depends on individual members believing that each has the group’s interest at heart, not just their own... R.E.M.’s decision-making process meant they exhibited confidence in each other every day. There must also be a belief in each other’s competence. Tony Fletcher, the biographer of R.E.M., says that “usually in a band there’s someone the others think isn’t good enough, or isn’t pulling their weight.” But that was never the case with R.E.M., all of whose members were skilled in multiple ways. “Everybody Hurts”, the band’s biggest hit, was largely written by the drummer, Bill Berry." The Rolling Stones learned to respect one another and to divide up their responsibilities clearly. They each had a defined role. Mick Jagger ran the business, while Keith Richards focused on music. He didn't always like Jagger's decisions, but he deferred on business matters to this bandmate. They didn't always get along, but they tended to benefit from a level of constructive conflict and tension. One reason that they managed to survive as a group for so long is that they didn't let disagreements fester beneath the surface. They argued it out. Finding that perfect balance of conflict and compromise can be very challenging though. Many groups cannot prevent their issue-based disagreements from spilling over into the personal. Check out this funny Saturday Night Live parody video, which takes aim at Netflix's strategy for creating tons of original content. It's a great way to start Monday morning!